We’ve just announced the launch of our electric vehicle charging solution for businesses. The move will support the rapidly growing need to develop the UK’s EV charging infrastructure. We will be offering EV chargepoint installation, electricity supply and EV charging management solutions via purchase or lease option to business customers in a bid to support the demand for EV charging stations on business premises across the UK. The launch of this offering is one of a number of efficient energy management solutions we’re planning to roll out during 2019 to complement its existing business utility supply offering. These energy management solutions will help businesses realise their energy efficiency and renewable energy aspirations and put the control firmly in their grasp. 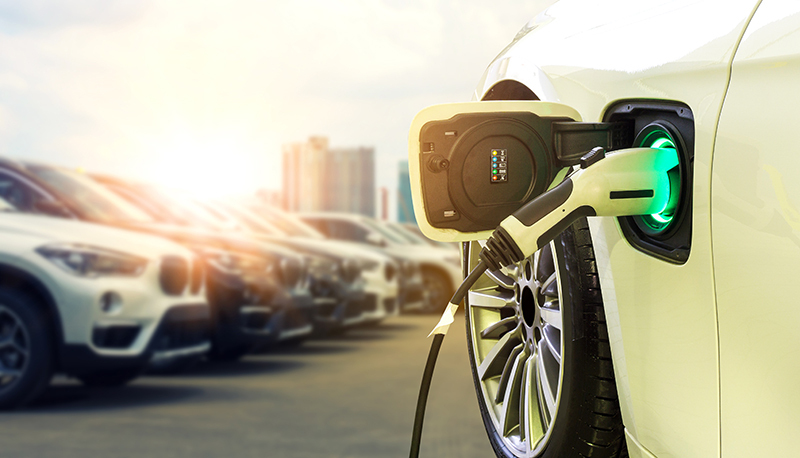 This new product will help businesses to achieve their EV charging goals, whether that be to attract and retain customers, create a new revenue stream, reduce fleet costs or improve their environmental credentials. This solution is ideal for both destination businesses such as retail, hospitality and leisure as well as workplaces who have a staff or customer car park. Over recent years, electric vehicles have become increasingly popular amongst the UK’s transport system. The National Grid is expecting up to 36 million EVs on UK roads by 2040, but one of the greatest barriers to achieving this is the poor provision of charging infrastructure. We hope our offering will help businesses who wish to offer either destination or workplace EV charging facilities to support the growth of EVs across the UK. For further information visit our EV Charging page or or email energysolutions@yuenergy.co.uk.